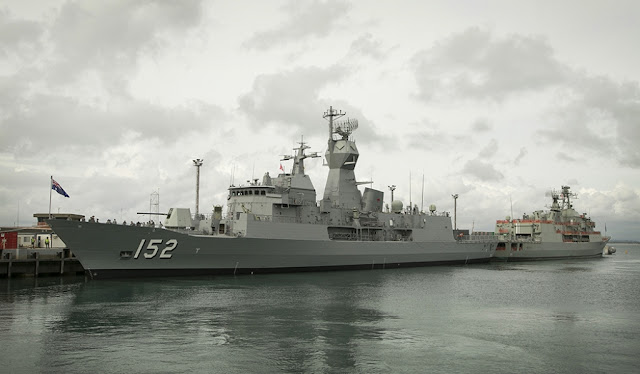 BAE Systems has completed on-dock production activities associated with the anti-ship missile defence (ASMD) upgrade of the Royal Australian Navy's (RAN) fifth Anzac-class frigate, HMAS Ballarat. The vessel returned to the Material Control of the Royal Australian Navy (RAN) and will start work systems and sea trials with the newly installed equipment. The ASMD upgrade and vital maintenance work involved approximately 600,000 hours by 250 employees and 30 local subcontractors.